Quince Cottage nestles on gentle green slopes overlooking Mapua and the Tasman Sea with distant views of Nelson. The beautiful ever-changing Mt Arthur and Nelson Ranges provide a stunning backdrop, making this a haven of tranquillity, bathed in sunshine. The cottage sits amongst secluded, established gardens brimming with fruit and nut trees. There are numerous sunny spots in the gardens to soak up the restful atmosphere, and when the sun gets too intense, a dip in the shared swimming pool provides a refreshing pause. Quince Cottage is a completely independent, fully furnished, self-catering cottage with three double bedrooms that sleeps up to six people. Each bedroom has one super king double bed or 2 king single beds. There is a wood-burner for the colder months. Located in the heart of the Tasman district, this is the perfect location to enjoy a relaxing holiday or short break. There is so much to explore in this rich and diverse region. It is a perfect base for day trips to the three regional Parks we are so proud of – Abel Tasman, Nelson Lakes and Kahurangi. If you are a cyclist, we are just a stones throw from The Tasman Great Taste Cycle Trail, or, you can discover the rich tapestry of vineyards, boutique breweries and cider producers, artisan food producers, exceptional farmers markets, artists’ studios and galleries. For the adventurous, take your pick from a menu of activities on our doorstep – hiking, kayaking, boating, paddle boarding; or more simply just picnicking and swimming in the sea or rivers in the area. And at the end of the day, unwind with a glass of local wine and a book, enjoy the bucolic atmosphere, or relax by the swimming pool. Whilst the property is secluded and restful, you are just a few minutes from Mapua with its popular and lively wharf area providing a great choice of cafes, restaurants and boutiques. And it’s an easy 20 minutes drive from Nelson, with its airport and arts, film and music festivals. Evening dining, Welcome Picnics, cooking classes and Farmers Market tours available on request. Electric fan heaters. Electric blankets. Dinner is available on request. Quince cottage is beautifully presented,clean and very stylish. Quince cottage is beautifully presented,clean and very stylish. Crisp white linen on the beds and well equipped. 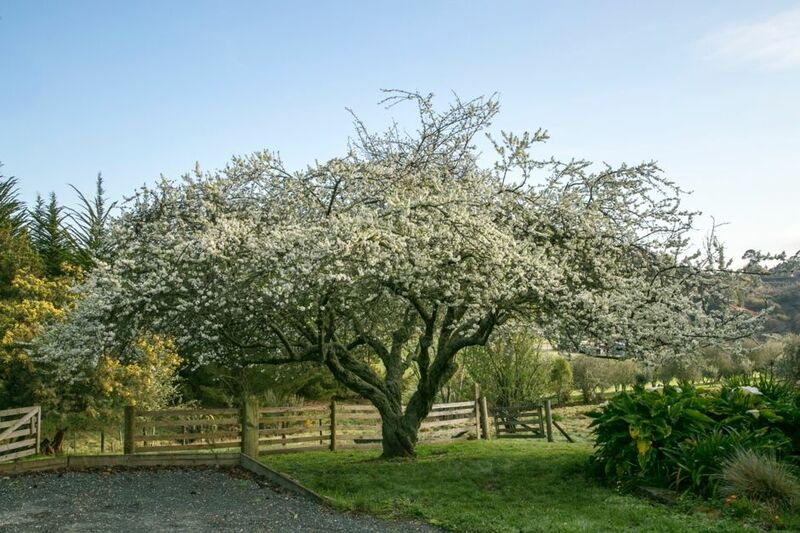 Situated in a beautiful rural area yet just a few minutes by car to the centre of Mapua. Highly recommended for a tranquil getaway and perfect for families. A beautiful cottage with everything you need. A beautiful cottage with everything you need. A gorgeous location. We hope to come back! Beautiful cottage. Clean, spacious and well equipped. Very comfortable beds and luxurious linen. Fantastic location close to Mapua. Its a lovely cottage in the picturesque rolling hills behind Mapua Bay. Lovely cottage surrounded by a gorgeous, peaceful setting. Very close to Mapua but far enough away to have the most tranquil, quiet and restful time.